Many funds are performing revolutionary for last many years. But behind the returns of any fund, there is lots of hard work of a fund manager, fund management team, and their strategies. They not just become top mutual funds in India by providing better returns for 1 year. It takes years to reach that height. The fund invests in equity and equity-related securities of large-cap companies which focus on ancillary sectors. The fund was launched in the year 2000, is managed by Mr Kunal Sangoi. The NAV of the fund as on May 23, 2018, is Rs 78.32, with an AUM of Rs 805 Cr as on April 30, 2018. The fund follows the benchmark of S&P BSE Teck and offers both growth and dividend options. One of the best mutual funds to invest in India, the fund is consistently providing better returns than benchmark since 2012. It has given the returns of 3.65% higher than the benchmark in 2016 and 3.46% higher in 2017. An open-ended equity fund following the benchmark of S&P BSE 500 Index, this scheme was launched in 2005. The fund has the AUM of Rs 5173.92 Cr as on 30 Apr 2018. 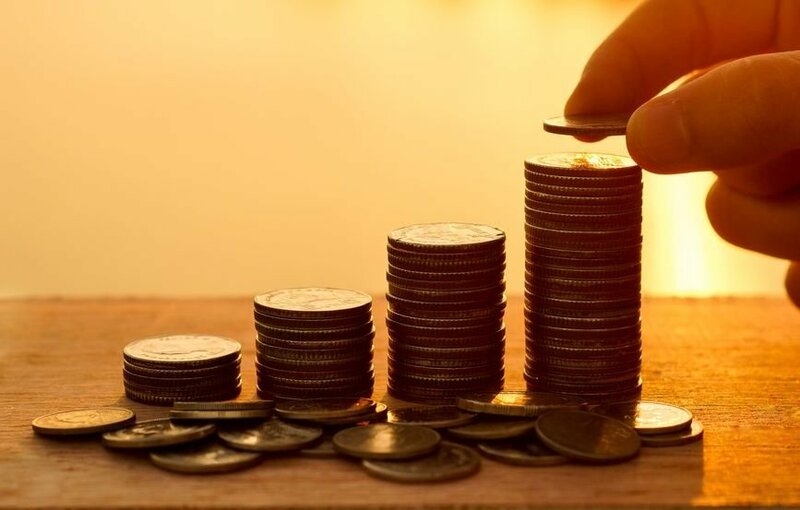 The fund was managed by Mr Anup Upadhyay and it invests the portfolio in different market-caps through equity, debt and money-market securities. The risk parameters of the fund depict that it is moderately high. The returns of the funds were low in the year 2017 by 1.3% from the benchmark. Otherwise, the fund has outperformed its benchmark and has given 55.98% returns in 2014, 9.81% in 2015, and 5.82% in 2016. The fund invests its corpus in the small-cap companies predominantly through equity and equity-related instruments. The current NAV of the fund is Rs 43.9131 as on May 23, 2018. The AUM of the fund is Rs 7,207 as on April 30, 2018. The fund is managed by Samir Rachh and Dhrumil Shah. It follows the benchmark of S&P BSE SmallCap (TRI). The fund has provided excellent returns in the past year and is one of the top performing mutual funds. The fund has given 97.6% returns in 2014. In 2015, 2016 and 2017, its returns were 15.11%, 5.56%, and 62.97%, respectively. Investing in the large and mid-cap companies, the fund is available in growth and dividend options. The fund has the NAV of Rs 48.465 as on May 23, 2018. It has the AUM of 5,448 Cr as on Apr 30, 2018. The fund is managed by Neelesh Surana, follows the benchmark of NIFTY Large Midcap 250 Index. The risk parameter of the fund is moderately high and it is considered to be good for the investors seeking long-term capital appreciation. The fund has always outperformed its benchmark. Its highest returns were in the year 2014 with 84.62%. The fund has returns of 12.17% in 2016 and 49.01% in 2017, which are higher than its benchmark. All the above schemes are such funds which have proved themselves all these years and listed as the best performing mutual funds. These funds invest in high-quality stocks for long-term, holding them patiently which offer them pockets of opportunities. 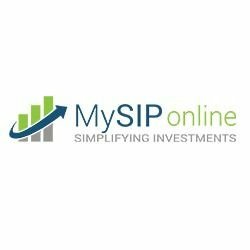 All the above evaluation is performed by the financial experts of MySIPonline. The platform helps in providing the value to your money with proper investment strategies, prepares portfolios as per your needs, and shows you the way to earn more.